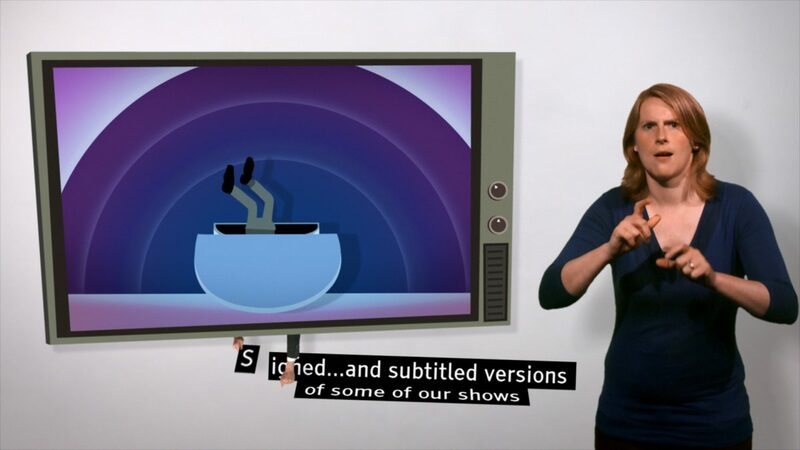 Our friends at Channel 4 are committed to accessibility and making it’s ground breaking content accessible to the widest possible audience, regardless of disability, capability or technology. With help from The Last Leg’s Comedian Adam Hills we’ve created a unique television spot with 4Creative that reminds viewers of the great work done by Channel 4’s Access Services. 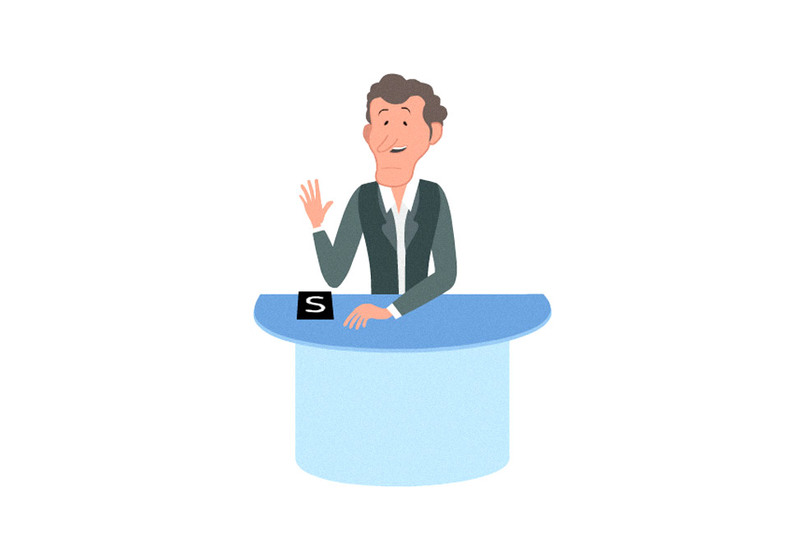 Make Productions had the pleasure of designing and animating an original cartoon character based on the charming comedian Adam Hills. We directed the live action and motion graphics before compositing everything in post production. In addition we co-wrote the script with 4Creative and worked closely with them on the demanding creative. 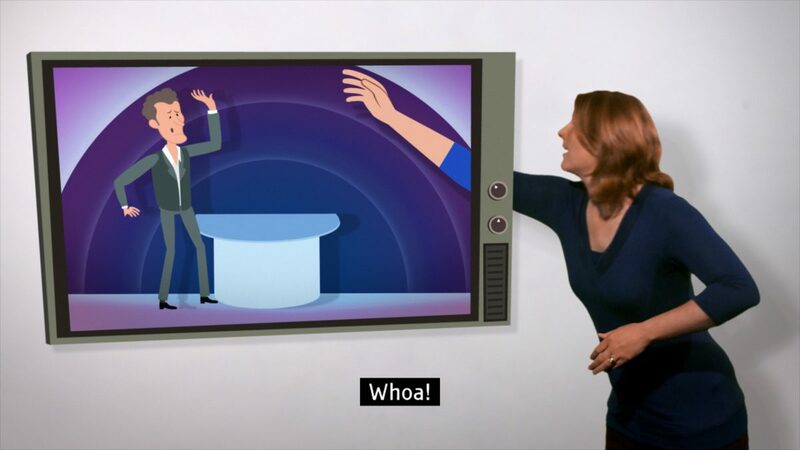 By playfully blending animation, visual effects and live action, We have created a clever and humorous television spot that showcases Channel 4’s valuable Access services.